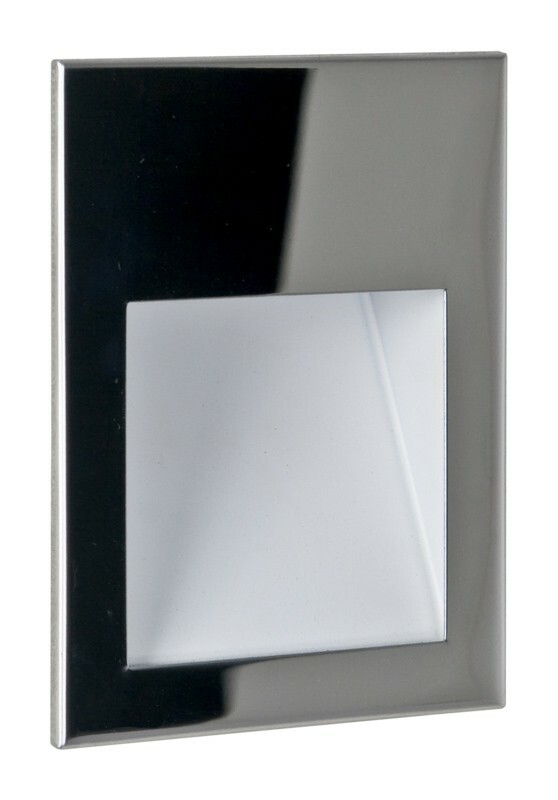 This product is a recessed LED wall light with a polished stainless steel finish that is the ideal design feature for that contemporary living room or hallway. This product offers your home interior a clean design and efficient LED light. For an interior wall-light that is both practical and attractive, this sleek and modern wall-lamp won't disappoint and looks really smart¬† when installed at both low and high levels.